2.02.19 18:44;Account;Receive;Received Payment 12.00 USD from account U17702184 to account U1294000. Batch: 246281489. Memo: API Payment. Withdraw to all-hyips.info from BTCPLUS.IO. 3.02.19 17:40;Account;Receive;Received Payment 12.00 USD from account U17702184 to account U1294000. Batch: 246409113. Memo: API Payment. Withdraw to all-hyips.info from BTCPLUS.IO. 4.02.19 18:04;Account;Receive;Received Payment 12.8 USD from account U17702184 to account U1294000. Batch: 246543899. Memo: API Payment. Withdraw to all-hyips.info from BTCPLUS.IO. 6.02.19 03:10;Account;Receive;Received Payment 8.00 USD from account U17702184 to account U1294000. Batch: 246693147. Memo: API Payment. 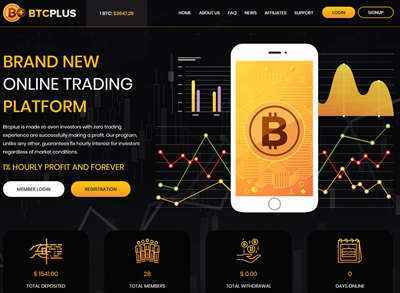 Withdraw to all-hyips.info from BTCPLUS.IO.